Combine all ingredients and whisk together until well-combined. With jam and cheese in piping bags, fill each piece of bread, being careful to not over-fill, and keeping the ingredients within the pocket and away from the opening. Dip each slice in batter and allow to soak thoroughly, then drain well. On a hot griddle, begin by searing the opening, ensuring that it has cooked shut before continuing to cook until golden brown on both sides. Serve immediately. 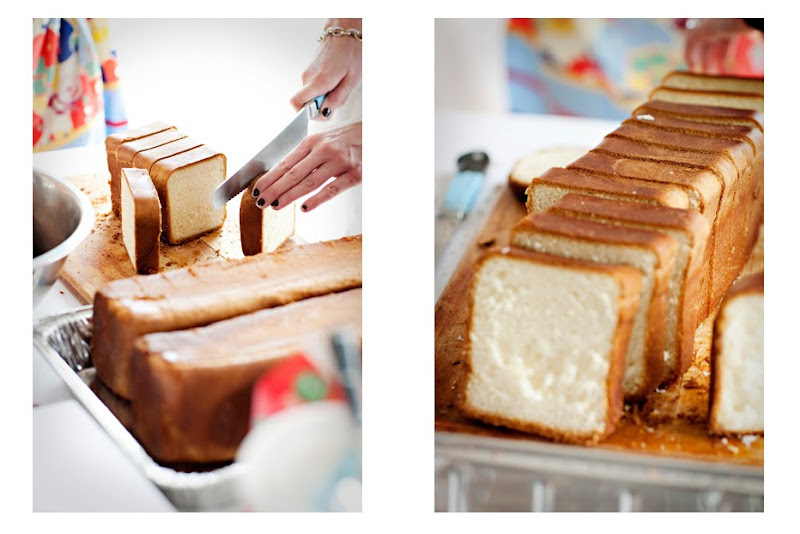 Oh Lord, this looks delish! oh. my. i want this for breakfast tomorrow - or more like NOW (it's 23:30 where i am). heavenly! to die for...really...i want it now! OMG! I wanna lick the computer screen. Your images are amazing... and it sounds good too! TOTALLY over the top and I love it!!! will tuck this away for a very special breakfast. Oh, YUM! You never cease to amaze me. Why am I reading foodie blogs on an empty stomach?! Yum. I'm going to break up with my old french toast recipe immediately! This looks incredible and perfect for my dinner tonight!! Now I am hungry ;-) This looks amazing, we just love your photography and don't get us started on the recipes. Keep up the good work. Your photos make me want to prepare everything you post. They are beautiful. And this French Toast sounds incredible. 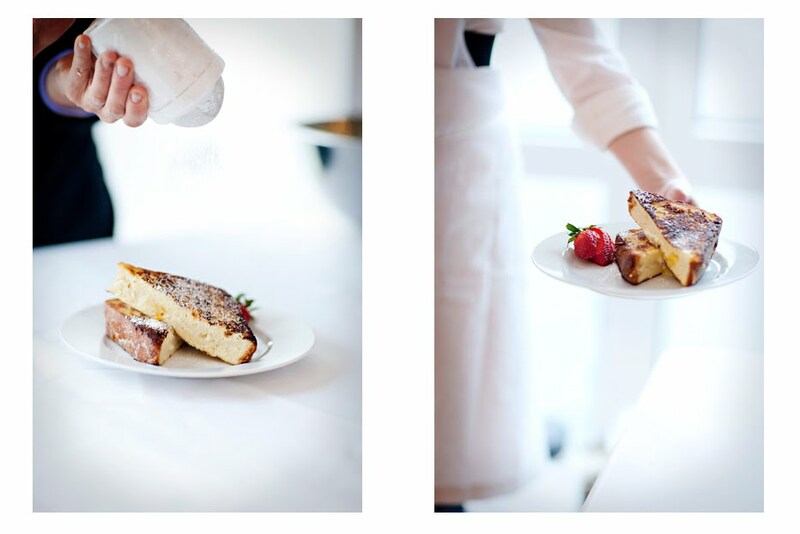 l-o-v-e french toast* my favorite breakfast classic. wonderful photos too. ps. just found your blog - it's lovely! Simply divine! Beautiful shots. Those loaves of bread remind of bakeries in Japan. Thick, square & fluffy! Delicious. This looks amazing. I am very eager to serve this up! oh just love your photography the light, oh, the light! Amazingly scrumptious breakfast - I love french toast however it just isn't the same with gluten free bread I'm afraid! where on earth did you find those loaves?! 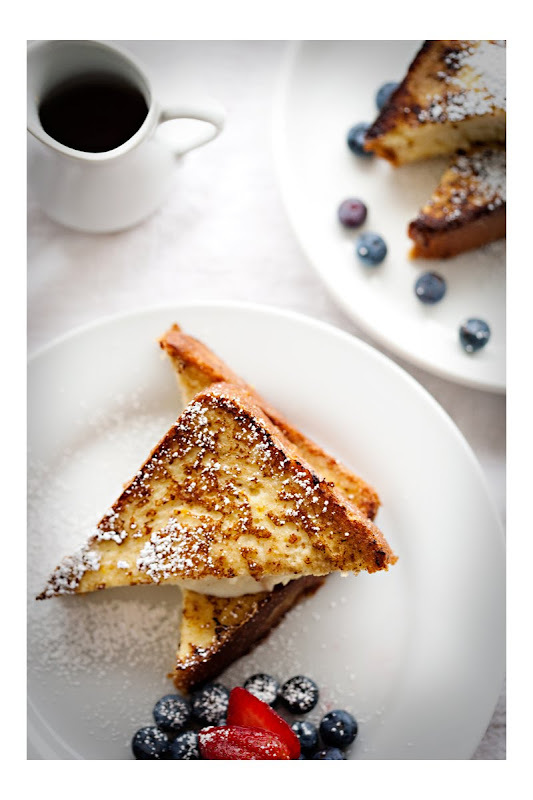 I am delighted to see that someone is also making French Toast with brioche.. it's simply the best. And the filling is something completely new to me, so I am thrilled with this new recipe !! It looks absolutely delish and the pictures are stunning. oh... and by the way: Trader Joe sells wonderful brioche. I will love making this recipe for my B&B's Sunday brunch this season. Lovely. Yum! This would be perfect for a Mother's Day Brunch! I'm headed to the beach next weekend with 10 girlfriend and my duty is to make brunch--I can't wait to try this french toast! I can't find a good brioche loaf in my neighborhood. Any tips on a fantastic recipe? (Let's face it, the bread makes the recipe!) Merci!